Five years passed between Michael’s last solo album, Fluid, and this album. 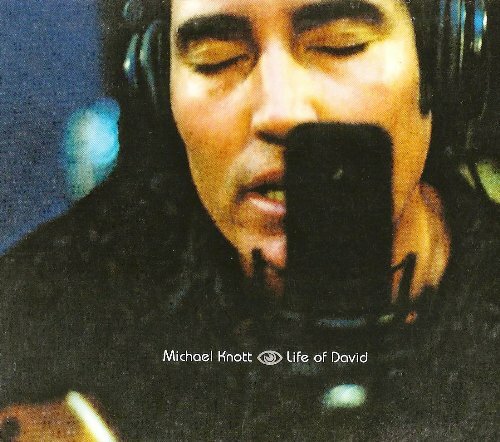 A few compliations, live recordings, and demos were released as Michael Knott albums, but this was Michael’s first all new solo album in that time. 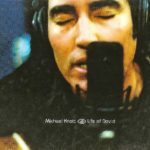 Michael returned with a more mature and introspective sounding album. Apparently, this album was recorded first as a surf rock album. Michael wasn’t happy with how it turned out, so he re-recorded the whole album. This album was also an enhanced CD-ROM that included a Bible viewer and a short intro video with Michael explaining the album (see below).